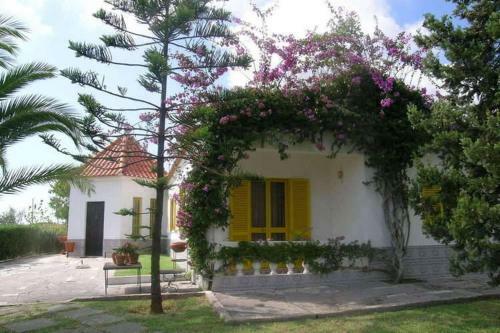 The former farm Horta da TiMariana consists in all together three holiday homes - Monte Algarvio - Casa da TiMariana and Casa das Laranjeiras . 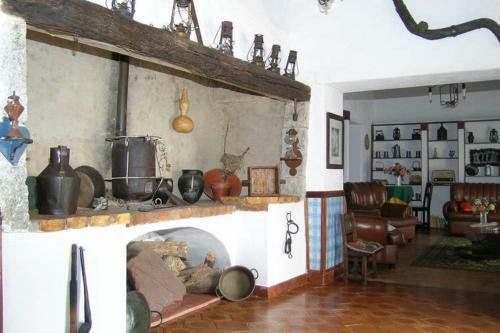 Located in Odiáxere in the Algarve Region, this holiday home is 36 km from Albufeira. Guests benefit from patio. Free WiFi is offered throughout the property. A dishwasher and an oven can be found in the kitchen. A TV is featured. Located in Lagos, Villa Palmares Beach, Golf & Dream is 4.4 km from Meia Praia Beach and 1.5 km from a golf course. This luxurious villa has a modern design, outdoor swimming pool and a rooftop terrace. This family-run hotel occupies a 19th-Century country house, situated within extensive gardens. It features an outdoor pool, views of the Monchique Mountains and is located just 6 km from Lagos.